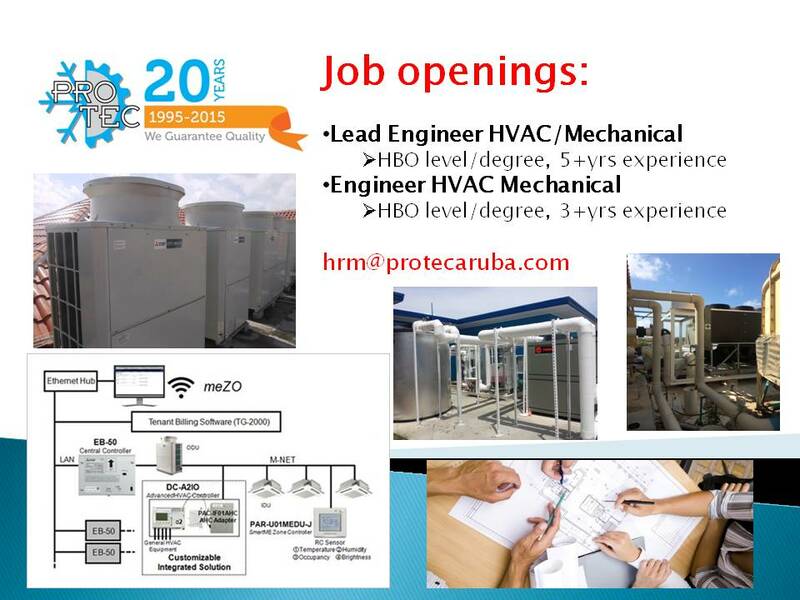 Pro-Tec Mechanical Contractors Aruba N.V.
An air conditioner provides optimum comfort and is certainly not a luxury in Aruba. The range of air conditioning systems and techniques has become enormous. That makes the choice sometimes complicated. Pro-Tec can help you with choosing the right system. On the basis of quality, durability and efficiency. Developments in recent years have ensured that air conditioners are no longer an energy consuming devices. Did you know that when choosing the right air conditioner you can save up to 70% on your energy cost? High efficiency we call it. Don’t get confused with all the talk about inverters, because they also come in various efficiency levels, talk to us, talk to the experts. Pro-Tec can not only advise you on the right choice of your air conditioner, but also has its own installation and service that guarantees a problem-free installation and regular maintenance. Pro-Tec also offers you factory warranty on your air conditioner which can run up to 7 years. Hot water might not be on the top of your priority list when you think about living/staying on Aruba, but for a real hot bath or shower the water is just a little too cold. You have a lot to consider when selecting a new water heater for your home. You should choose a water heating system that will not only provide enough hot water but also that will do so energy efficiently, saving you money. We can help you not only with choosing the right system, but also with the installation and maintenance. 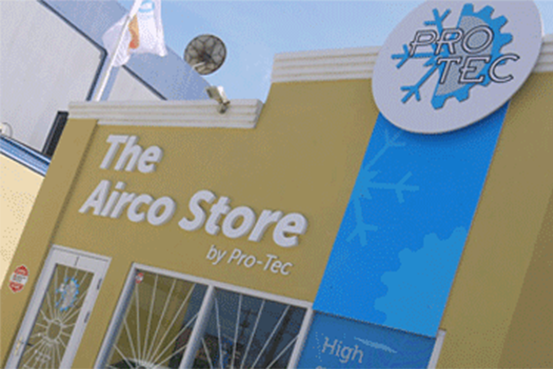 To meet the growing demand of customers who like to discuss air conditioning solutions for their home, Pro-Tec has opened a sales location at Tanki Leendert, next to Jaced Wheels. With this new location, Pro-Tec is able to sit down with customers in a nice environment, discussing the home owners needs together with our expert sales advisors. Come visit us, enjoy a cup of coffee and let us surprise you what is possible in the world of high efficient inverter air conditioning solutions for your home or business. The Airco Store can be reached by phone 587 4442 or info@ protecaruba.com Best still is to drop by for a free consult and proposal. Opening hours are mon-fri from 08.00 am till 17.00 pm. Did you know that saving on energy cost of air conditioners can be very profitable. You can save up to 70%. Do the math and check out how much you can save. Fill in all the information and click on Calculate. Disclaimer : this calculation is indication only. Please contact Pro-Tec for a detailed calculation to provide optimal solution. All rights reserved. The cooling capacity of an air conditioner is indicated by BTU (British Thermal Units). 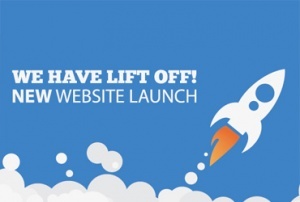 With this BTU Calculator you can easily calculate how many BTUs is needed for a certain space. Fill in all the information and click on Calculate. Disclaimer : this calculation is indication only. Please contact Pro-Tec for a detailed calculation to provide your optimal solution. All rights reserved.